"Several programs at Seneca require a minimum overall GPA in order to proceed in the program. Be sure to consult the program progress flowchart and/or the college calendar to become familiar with your program's criteria." "If you are thinking of continuing your post secondary education in another institution, you might be required to have a certain minimum GPA to be considered as an applicant." 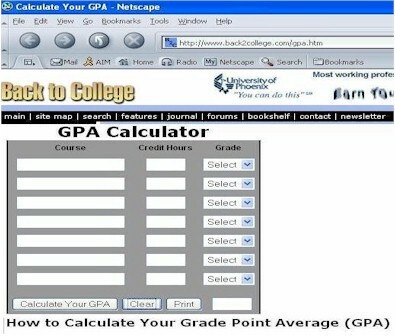 "How is GPA calculated ? o At the end of each semester, your course grades are recorded as a letter grade on your transcript. 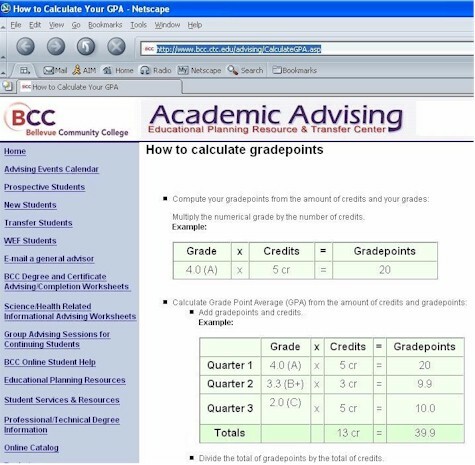 o Every semester all your course letter grades are converted to their equivalent GPA value, added up and divided by the number of courses added up that semester, thus giving you your overall GPA for the semester. o At the bottom of your transcript, you will notice the 'current' semester GPA as well as the accumulated 'to date' GPA. The 'to date' GPA is calculated by adding all the semester GPAs since you began your program and dividing by the number of semesters so far. 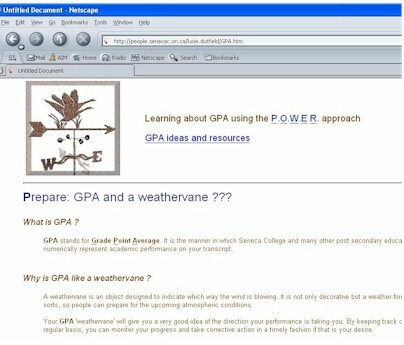 It is a numerical 'weathervane' of your academic status to date.."